WSRC offers private coaching for all members and non members. Any age or ability level can sign up for private coaching. Whether you are new to the sport or have been rowing for years we can help you improve your skills and speed. 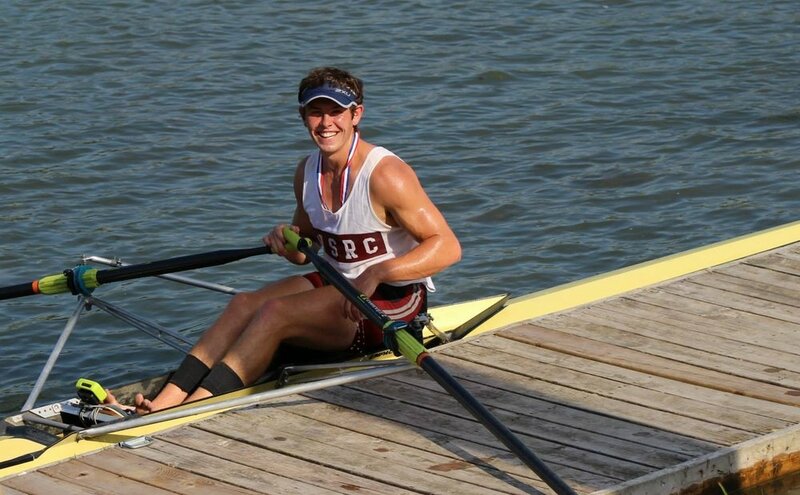 Please contact Director of Rowing Mike Cute at headcoachwsrc@gmail.com to schedule your private coaching session. Sculling, Sweep, and Indoor(ERG) coaching available. Session Times: Private Coaching is available during low program traffic times. Ask Coach Mike for details. Shell owners can also have a member of the West Side Staff rig their private boat to fit their needs for the cost of one private lesson. Non Members must pay private membership fee of $290.00 before the first session. For more than 2 individuals in each session please contact Mike Cute for pricing!